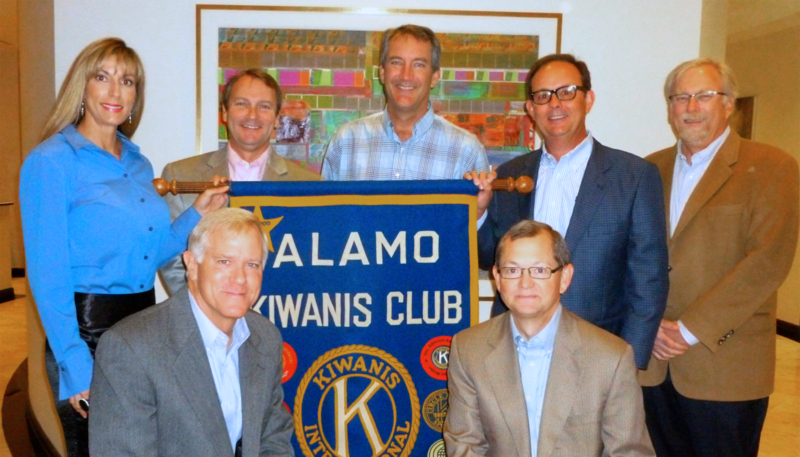 Welcome to the Alamo Kiwanis Club! Alamo Kiwanis Club, chartered in 1947, is the largest Kiwanis Club in Division 5 of the Texas-Oklahoma District of Kiwanis International. 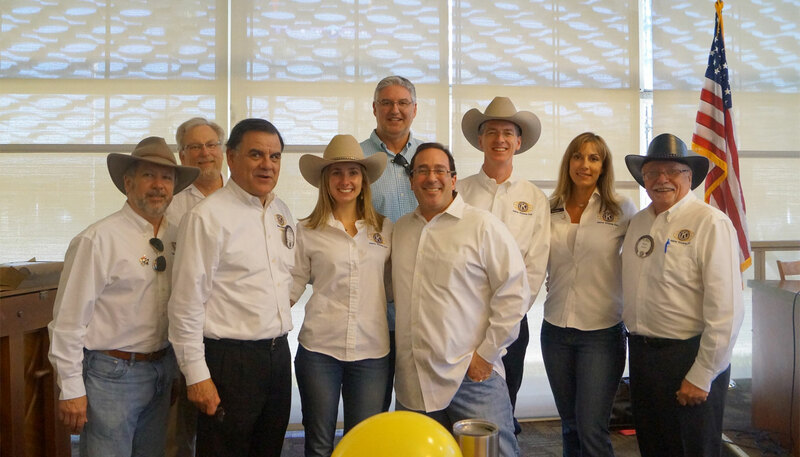 The volunteer membership consists of representatives from some of the major firms in San Antonio, from law firms and insurance firms to retail companies. 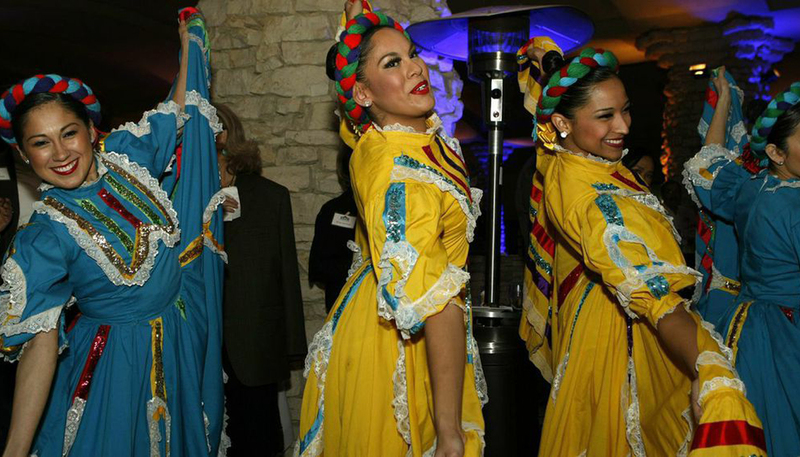 In keeping with the objectives of Kiwanis International, the Club’s main focus has been to raise money for children’s charities in and around San Antonio through fundraisers: the annual Fiesta Noche del Rio, Clays For Kids and our Charity Golf Tournament. Making a real difference in children's lives! Join us on May 2, 2019 for a wonderful spring day with your golfing friends, a helicopter ball drop for a chance to win a trip to Napa, CA. September 26, 2019 - Live Music, Food, Wine & Beer, Team & Individual Prizes, Raffle & Games, Live & Silent Auctions. Do you have a heart for service, and feel a desire to make a positive difference for the children in our community? We would like to hear from you. Please download this flyer and review the multiple benefits that are available to our members. Please download this registration form if you would like to join our Young Professionals. 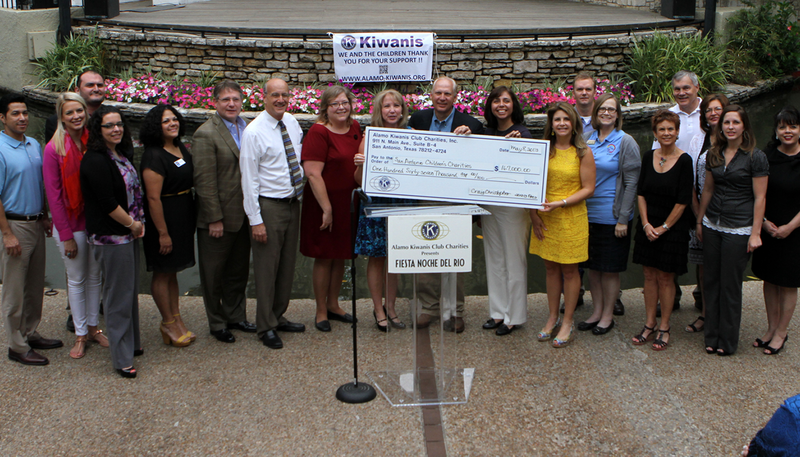 Support the Alamo Kiwanis Club and your local children's Charities! 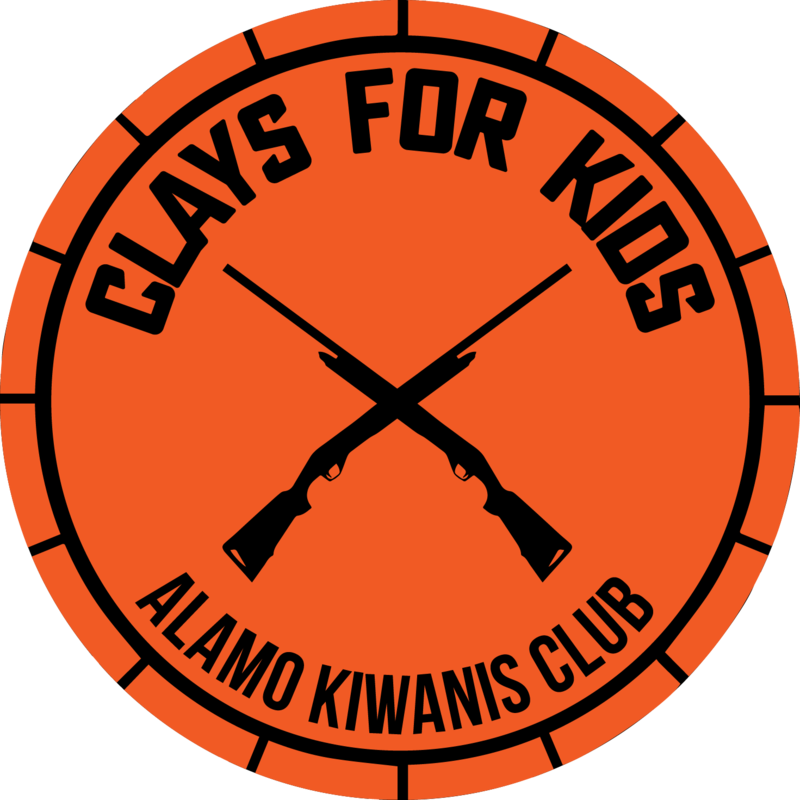 We are starting our annual fundraising campaign for Alamo Kiwanis Club Charities for 2019 and are looking for Corporate Sponsors to join our team supporting San Antonio and South Texas area children’s charities. 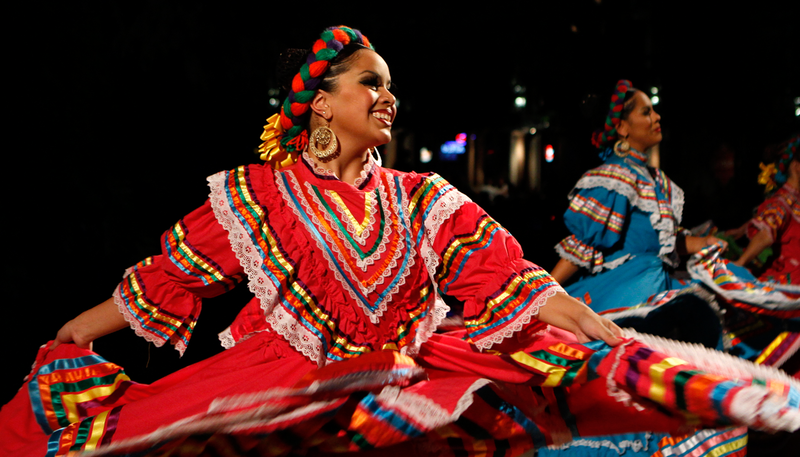 Please download this form and review the different sponsorship opportunities that are available. 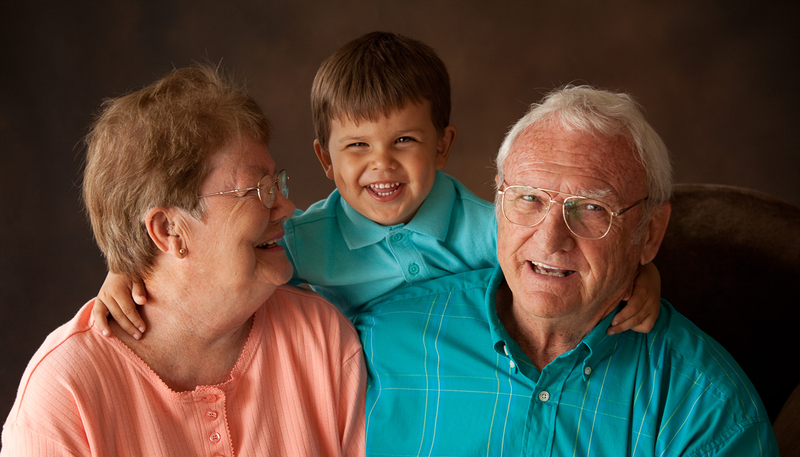 Any assistance you are able to offer makes a tremendous difference!